I would like to inquire about your property Bayut - ST-R-20444. Please contact me at your earliest convenience. St. Clair Real Estates is offering you a beautiful two-bedroom in Burj Views C with an outstanding community view from the balcony in an exceptional community. cafe and restaurant in the same building. 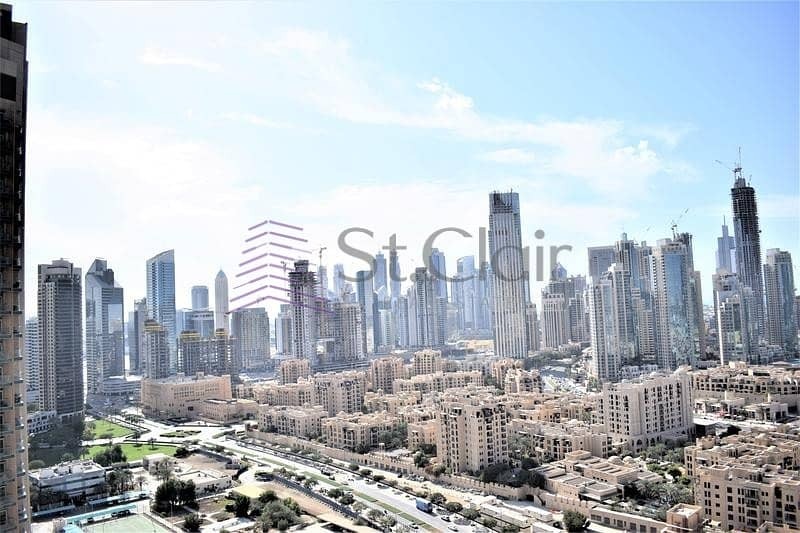 Burj Views C was also known as Burj View East Tower, the third and final high rise building in a three-tower project, which is offering stunning views of Downtown Dubai as well as the tallest tower in the world, Burj Khalifa. It comprises of 1 and 2 Bedroom offering a unique combination of amenities and unprecedented value. Burj Views East is the result of comprehensive planning and is aimed at creating an integrated building complex with a lively mixture of activities.